In Affectionate Remembrance of Leonard Umpleby of Carlsmoor who died October 24th 1886. Aged 73 years. 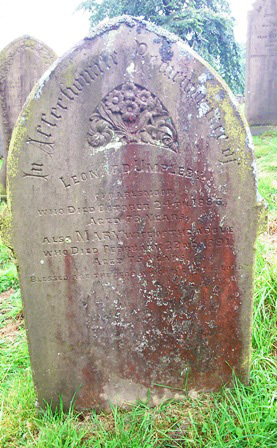 Also Mary wife of the above who died February 22nd 1891. Aged 75 years.